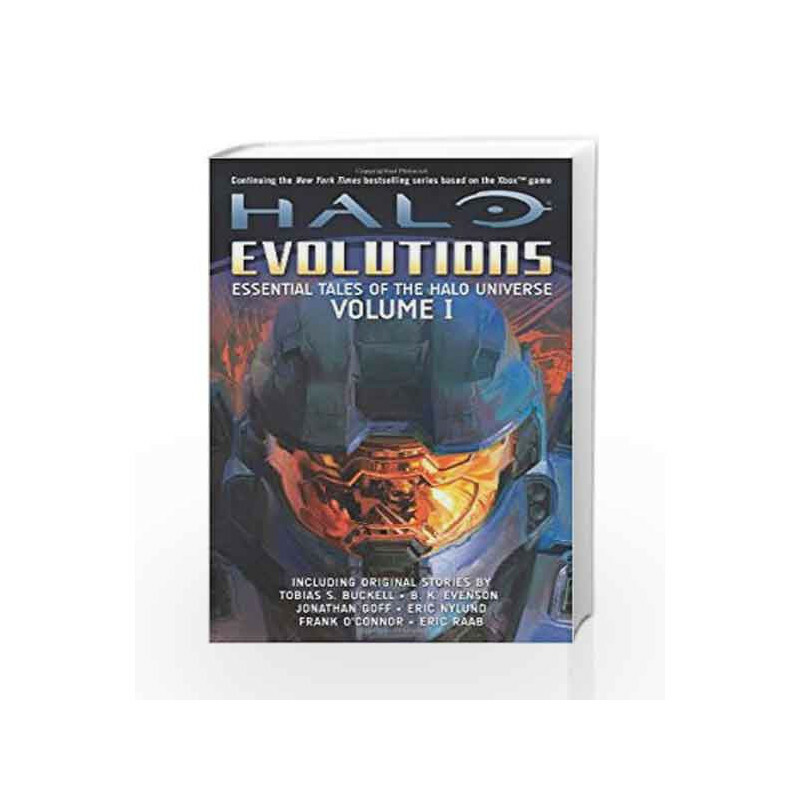 The original Halo: Evolutions, split into two volumes. This volume contains stories by: Tobias S. BuckellB. K. EvensonJonathan GoffEric NylundFrank O'ConnorEric RaabWhen humanity expanded beyond the safety of Earth to new stars and horizons, they never dreamed what dangers they would encounter there. When the alien juggernaut known as the Covenant declared holy war upon the fragile human empire, millions of lives were lost but, millions of heroes rose to the challenge. In such a far-reaching conflict, not many of the stories of these heroes, both human and alien, have a chance to become legend. This collection holds eleven stories that dive into the depths of the vast Halo universe, not only from the perspective of those who fought and died to save humanity, but also those who vowed to wipe humanity out of existence. Included in this volume you'll find the stories of:* A Spartan II washout who was most dangerous when he was told he could not serve with his fellow warriors. * An ONI intelligence officer who falls captive to a ravenous pack of Brutes* A dying man standing between The Covenant and the location of Earth, with only a compromised AI to aid him * The confession of an ODST who tried to get more out of the war than just victory* A select unit of Spartan IIIs put on a mission to succeed against against a never-before-seen Elite force* The impossible life and possible death of Admiral Preston J. Cole* And new to this volume, a glimpse into Forerunner life in "Soma the Painter"
1: Evolutions (Halo) Book is not for reading online or for free download in PDF or eBook format. 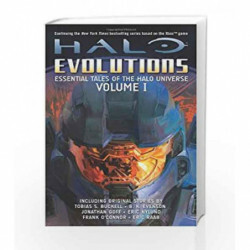 Table of Contents,Index,Syllabus,summary and image of 1: Evolutions (Halo) book may be of a different edition or of the same title.